An understanding of risk and uncertainty is essential for investment success. Simply the best book on this topic I’ve ever seen is Fooled by Randomness by Nassim Nicholas Taleb. 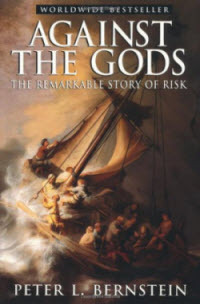 Peter Bernstein has also written a classic on this topic: Against the Gods: The Remarkable Story of Risk. Though you’ll find this book has more of an historical emphasis, it will also (likeFooled by Randomness) open your eyes to the importance of understanding the laws of probability. You simply can’t be a Master Investor if you don’t understand probability. Since a lot of probability theory is counter-intuitive, this causes many people problems. One way to overcome this obstacle is with a book called Conned Again, Watson by Colin Bruce. 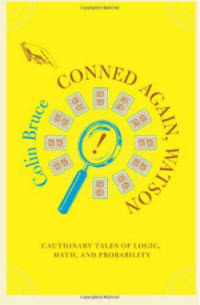 In a series of tales, Sherlock Holmes and his sidekick Dr. Watson solve a variety of crimes and other misdemeanors through Holmes’s understanding of the laws of chance. If your reaction to probability is like a kid’s reaction to castor oil (you know it’s good for you but you can’t stand it), here’s a sugar-coated solution. 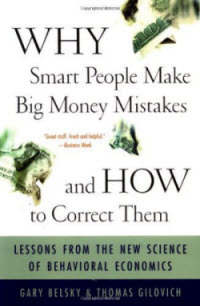 Why Smart People Make Big Money Mistakes (and How to Correct Them) by Gary Belsky and Thomas Gilovich explains how our thought processes are often flawed when it comes to money and investing. A superficial understanding of probability is often a big part of the problem. Possibly the best introduction to probability theory — best because it’s clearly presented — is Probability Without Tears by Derek Rowntree. Unfortunately, it’s out of print — but you can probably find a used copy on eBay or Amazon.com. 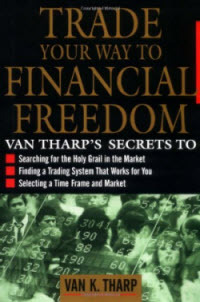 If trading, rather than investing, is your calling, Van Tharp’s Trade Your Way to Financial Freedom is essential reading. 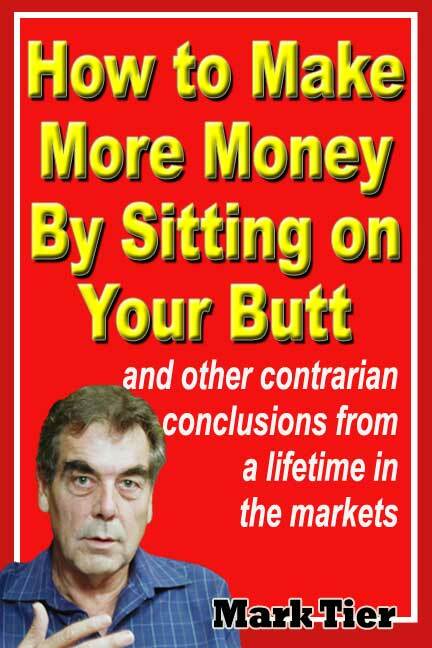 Even non-traders can benefit enormously from this book. Tharp is a psychologist who specializes in helping traders overcome their mental blocks. Though designed for commodity traders, most of what Tharp has to say is equally applicable to investors. There’s excellent guidance on how to build a system, and an analysis of the importance and significant of position-sizing I’ve not seen anywhere else. 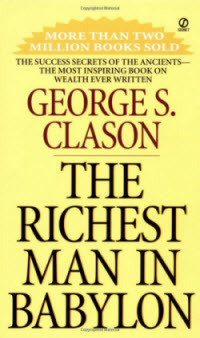 The Richest Man in Babylon by George Clason is the classic on this subject. Give it to your kids (after you have read it yourself). In Rich Dad, Poor Dad Robert Kiyosaki shows how the amount of money you have in the bank is a direct consequence of your beliefs and behaviors. The rich aredifferent — because they way they think about money is different. Kiyosaki does much more than just show you the differences. You’ll also learn how you can start thinking about money the same way the rich do — and change your own fortunes as a result. The Millionaire Next Door by Thomas Stanley and William Danko shows that the one thing millionaires who’ve kept their millions have in common is that they spend less than they earn. I’m no expert on taxes — and I neither need to be nor want to be. All I can say is that you should follow in Buffett’s and Soros’s footsteps and keep your taxes (and other transactions costs) as low as possible. So it’s essential to gain familiarity with the tax laws that affect you. 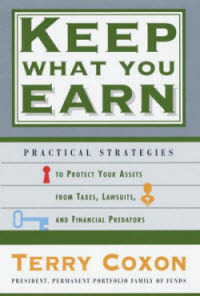 The approach that I would follow if I was in your shoes is outlined by Terry Coxon in his book, Keep What You Earn. You can also learn more at Passporttrust. In Trading is Hazardous to Your Wealth: The Common Stock Investment Performance of Individual Investors, a paper published in The Journal of Finance (Vol. IV, No. 2. April 2000), the authors Brad M. Barber and Terrance Odeon showed that investors who traded stocks actively had, on average, a far lower return than investors who followed a buy-and-hold strategy. They came to this conclusion by analyzing the performance of 66,465 accounts from a discount brokerage for the period 1991 to 1996. Though somewhat technical, it’s well worth reading.